Abercrombie Stops Shouting, but will they Listen? 2007. While it’s only been six years, a lot has changed. American Idol was America’s most watched show, you couldn’t turn on the radio without hearing Akon and Abercrombie and Fitch was one of the most popular apparel brands in the US. Feeling old yet? Since then, Simon left Idol, Akon fell of the face of the Earth and Abercrombie has been under scrutiny and is becoming more and more irrelevant among its formerly strong teen audience. But while they’ve lagged behind in everything from sales to brand loyalty, Abercrombie has finally gotten something right. 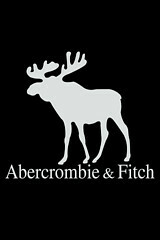 Abercrombie announced they would be dropping their famous logo from their clothing. Even better, they’ve beaten several big competitors to the punch. At face value, this may look like a questionable decision, but it’s actually a big step in the right direction for a brand in need of change. If that alone isn’t shocking to heavy branded retailers, at its peak, branded logo goods accounted for over 40 percent of fashion purchases, yet is now less than 10 percent. Brands like H&M and Forever 21 are winning with millennials because they are able to release new fashionable pieces for less than $10. On the other hand, just a pair of jeans at Abercrombie can cost $80. This difference has certainly made a lasting impression on Abercrombie’s stock performance, as this has marked their 10th straight decline in quarterly same-store sales. By removing their logo from their clothing, Abercrombie can stop shouting to their consumers and start listening. Now without their name and a moose plastered all over their apparel, Abercrombie has the opportunity to begin asking their consumers what they actually want to see in their apparel as opposed to telling them what they should want. If they’re smart, other brands in this space will start following suit, allowing millennials to co-create their products, too, removing their logos from all over their t-shirts and hoodies. Whether or not they turn on the lights and get rid of some of the cologne is anyone’s guess. My real question out of all of this is, where the heck is Akon? Photo Credit via Flickr: David Garcia & thinkretail. 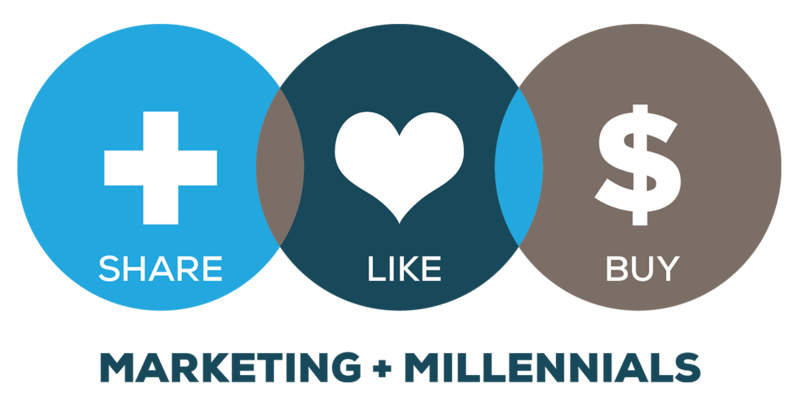 If you liked this post, check out Millennial Marketing Trend #7: Stand for More than your Bottom Line. Brendan Shaughnessy is an Associate Strategist at Barkley. Brendan uses his data-driven background to develop strategic insights to help brands speak authentically to modern consumers and reimagine their best possible future. Client challenges are not...See Brendan's full bio.